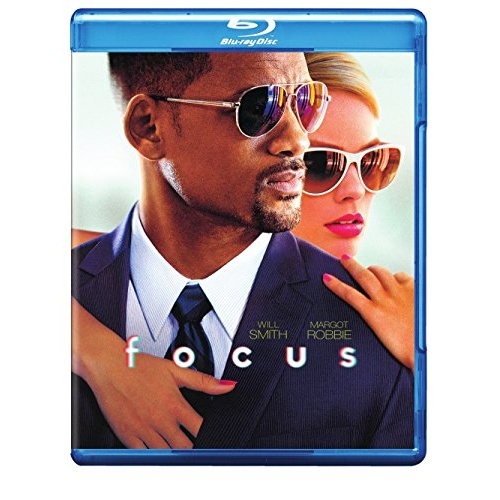 Will Smith stars as Nicky, a seasoned master of misdirection who becomes romantically involved with novice con artist Jess (Margot Robbie). As he�s teaching her the tricks of the trade, she gets too close for comfort and he abruptly breaks it off. Three years later, the former flame�now an accomplished femme fatale�shows up in Buenos Aires in the middle of the high stakes racecar circuit. In the midst of Nicky�s latest, very dangerous scheme, she throws his plans for a loop�and the consummate con man off his game.